While some conservative leaning blogs are beginning to grumble that a popular NPR personality is hosting a fundraiser for the Obama campaign this week, POLITICO and other outlets carrying the original Minnesota Public Radio report are only skimming the surface of a long overlooked history of financial support. 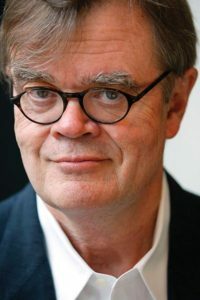 According to Federal Election Commission reports, NPR host Garrison Keillor has given $170,279 in soft money, political committee and joint fundraising contributions since 2000. The list goes on and on. 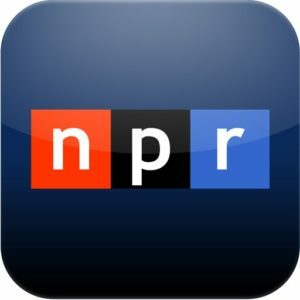 Lisa Simeone and Michele Norris were both removed from their respective posts for violating NPR’s code of ethics in 2011 after disclosing involvement with political groups. Though Keillor is not on NPR’s news staff, this is further confirmation of NPR’s political leaning. How National Public Radio will weather these challenges to their objectivity in the face of potential federal funding bans remains to be seen. Logan Churchwell is the AIM Director of Public Relations & Online Development. He previously served in various media relations and public affairs capacities on Capitol Hill and in political campaigns.